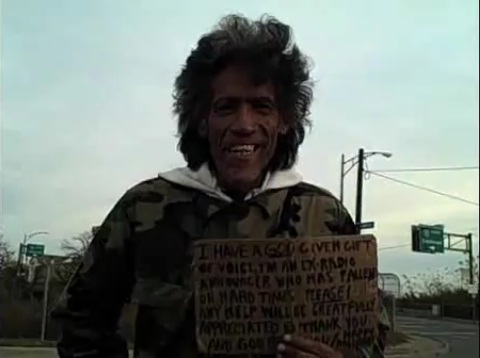 It started as a homemade video of a homeless man with an amazing voice. The story on Ted Williams (the homeless man) has a happy ending: he landed a dream job. Watch story on MSNBC. All of this in half a week. Publié par Unknown à l'adresse 10:05 a.m.